Dawn Dark Mountain’s heritage is an integral part of her artwork. She uses controlled, intricate watercolors to create visual narratives of her Iroquois background. As a member of the Turtle Clan of the Oneida Tribe of Wisconsin, one of the Six Nations of the Iroquois, she uses her watercolors and woodcuts to connect traditional and present day Woodland Indian ideas, philosophies, and stories. Dawn Dark Mountain has been a professional artist since 1989, after completing her BFA from the University of Arizona and working as an art teacher for several years. 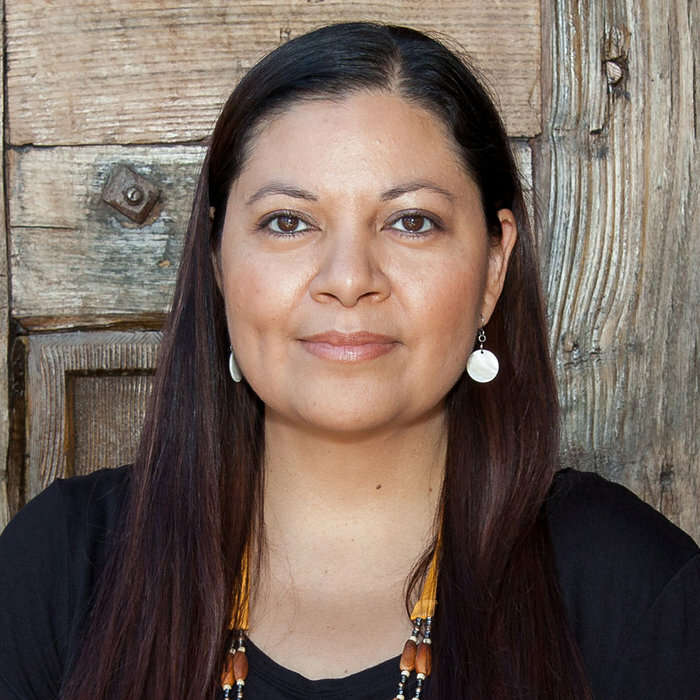 She participated in the opening of the Smithsonian’s National Museum of the American Indian in 2004 as an exhibitor at the Indian Market, served as an artist-in-residence at the Eiteljorg Museum of American Indians and Western art in 2010 and 2012, and has received numerous awards for her works. 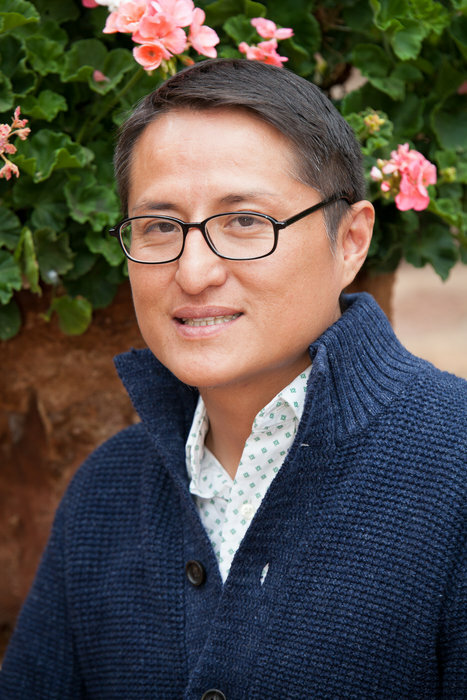 The School for Advanced Research is pleased to announce that Max Early is the 2015 Indigenous Writer-in-Residence Fellow. This fellowship is generously supported by the Lannan Foundation. 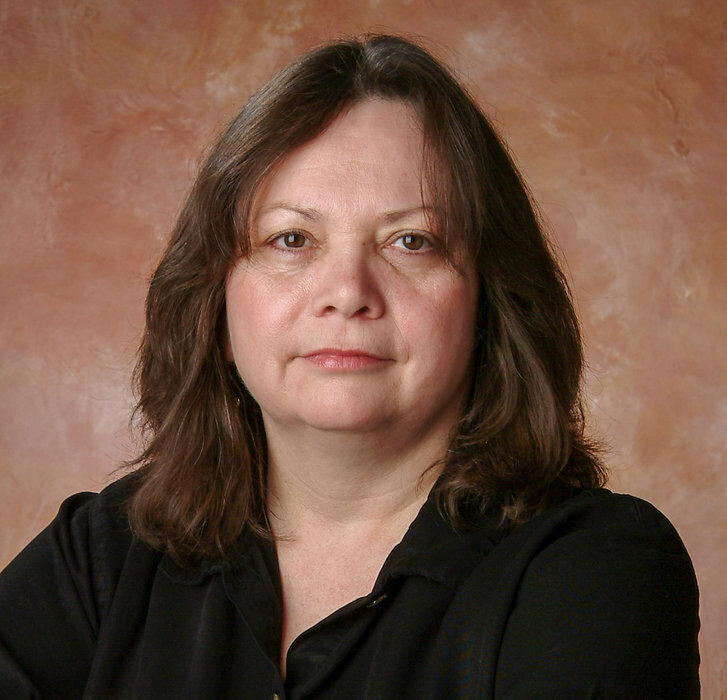 The School for Advanced Research is pleased to welcome Melissa Melero-Moose (Northern Paiute), as the 2015 the Ronald and Susan Dubin Fellow. Melero-Moose’s artwork consists of contemporary mixed-media abstract paintings inspired by the landscape and culture of the Numa (Northern Paiute) in Nevada. Incorporated into her paintings, organic objects, sand, rice papers, acrylic washes and mediums are layered intuitively to create an image in which the traditional Paiute life is told. 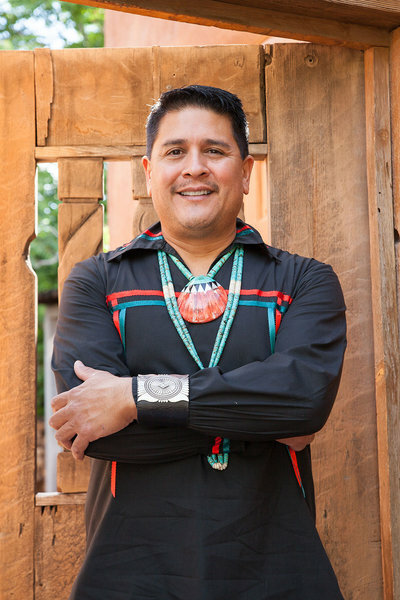 The School for Advanced Research is pleased to welcome Navajo weaver Marlowe Katoney, as the 2015 Rollin and Mary Ella King Fellow. Originally trained as a painter, Katoney incorporates his painterly aesthetics into his weavings.